is located off Bombo Road, Bat Valley Crescent, Plot 3 Semliki Walk which is within 10 minutes walking distance from the Central Business District and due to the experience in the service we aim at ensuring an optimum personal and professional service at all times at an affordable price which can be beneficial to both of us. 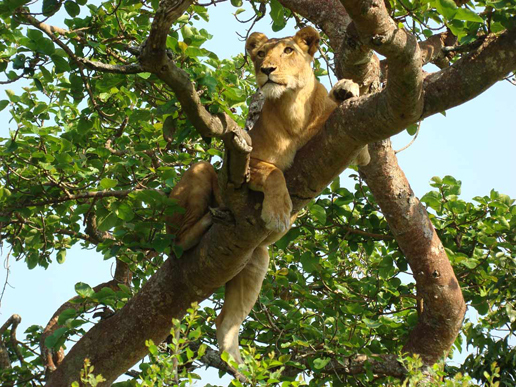 Cassia Lodge is located on Buziga Hill, one of the highest hills of Kampala close to Lake Victoria. Follow the directions given to make you reach cassia.Coming from Kampala city centre, follow Gaba Road, branch off right after Bunga Shell station, then follow the sign posts 'Cassia Lodge'. The Fairway Hotel is set within the charm of the country side within walking distance of Kampala city and business district. The hotel lies in a comfortable location, offering a home away from home, making it ideal for business and holiday travelers. 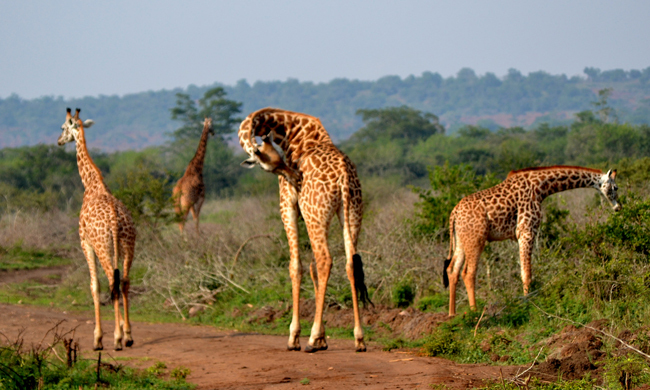 Entebbe International Airport is 40 km away, or just 30 minutes drive. 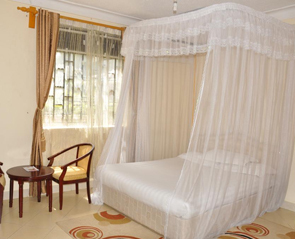 This 4 star hotel with a state of relaxation and calm is a small hotel off Yusuf Lule Road, about 2 km from the Garden City Mall is a great choice in Kampala Humura means a state of calm and the Humura Resort does everything it can to live up to its name. All the staff are trained to ensure the guests stay in maximum comfort and are on hand to provide around the clock attention. 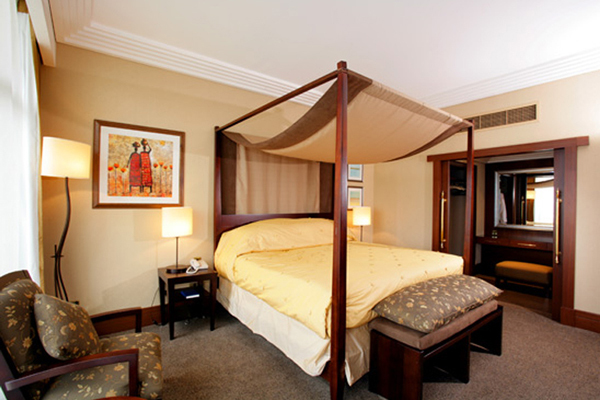 Metropole Hotel Kampala overlooks the Uganda Golf Course and is located within the premium localities of Kampala, also known as the city of 21 Hills.It is also equipped with high speed Wireless Internet connection in all rooms and public areas. * Business Center. 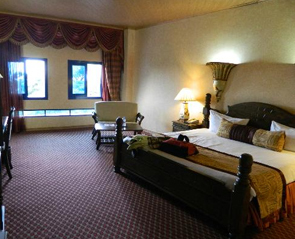 This is 4 star hotel that has been refurbished to meet different clients expectations. Located in the center of Kampala and It is the only hotel that has been used by every governor of the colonial era due to the fact that it was built during the periods of colonial rule in Uganda.